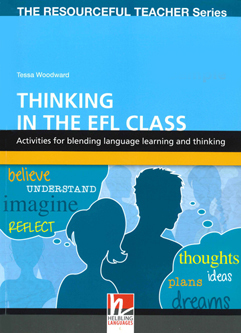 Over 30 well-thought out and realistic tips for teachers and over 85 practical and easy-to-use activities for language classes. These tips and activities encourage flexibility, fun, creativity and rigor of thought. They involve minimal preparation and offer a wide range of interesting topics. Many of the activities intergrate the skills of listening, speaking, reading and writing. Valuable in helping teachers stay interested in their work and in helping students cope with the demands of learning a leanguage and living in a restless and changing world.